Homeguard is a reliable, long-established security systems specialist offering great value, hi-tech burglar alarms and friendly, caring customer service. We are Insurance and ACPO (Association of Chief of Police Officers) Approved. Homeguard makes home security simple. Our free, no-obligation site surveys are carried out by a security expert, not a salesman, who will listen to what you want and recommend security measures that will work for your home, budget and lifestyle. Wire free alarms can be installed quickly and with no fuss or disruption. Today’s wire free security systems have the same level of sophistication and reliability as hard-wired systems and can be linked 24/7 to monitoring stations for police response. Homeguard installs quality monitored alarm systems that provide 24-hour response if your alarm is activated. 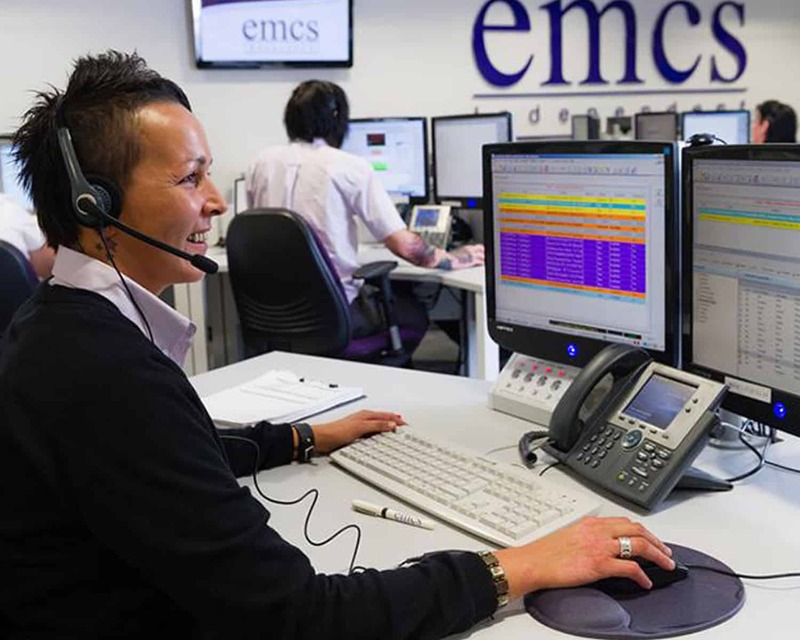 Monitored burglar alarms are linked digitally to skilled operators in a central monitoring station 24 hours a day. If your alarm is triggered, these operators determine if the signals sent from the alarm are genuine or a false. A confirmed alarm signal will bring police response. Digicom – A digital communicator that uses the telephone network to contact the monitoring station and is the most economic option. Dualcom – A GSM (mobile SIM card) and landline communicate with the central monitoring station, offering double security in the event of line attack. BT RedCARE – For a higher level of security, BT RedCARE continuously monitors the telephone line to check it is intact. 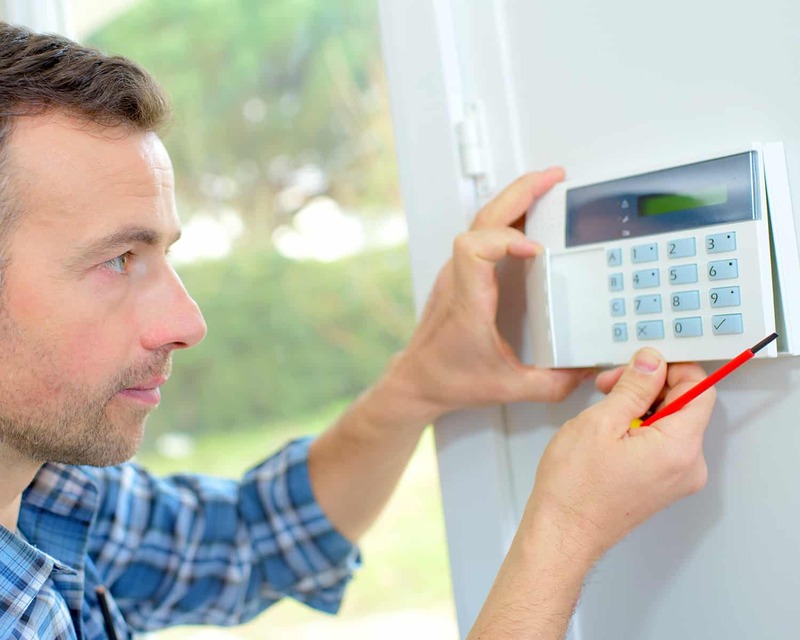 All our alarm systems come with a service contract that guarantees 24-hour access to an engineer in case of problems, call-out to remedy system faults and an annual maintenance service for your system. 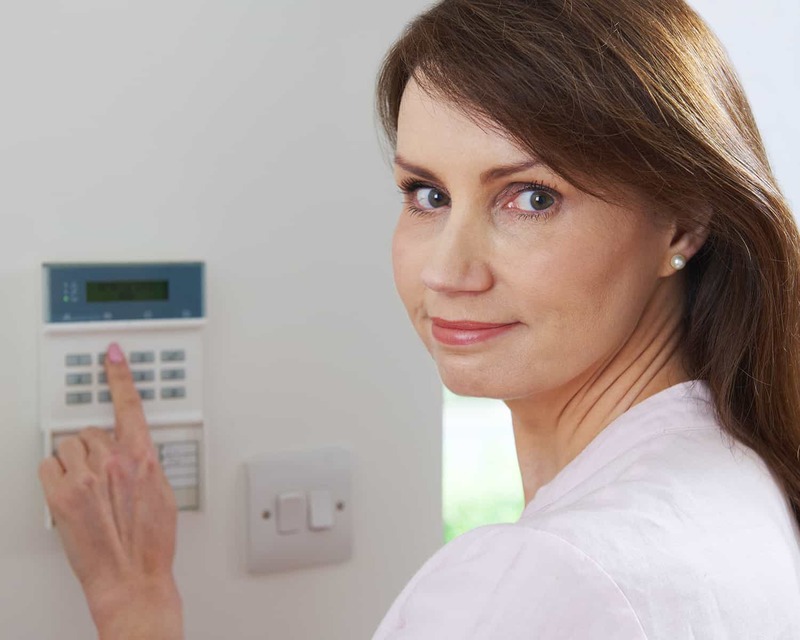 Regular alarm services will ensure your system is working correctly, and will minimise faults and false alarms to give you continuous protection. And we service all alarm systems, not just Homeguard Systems.